After your correct registration, you will receive a instruction message by email. All these services produce embroidery files in several suitable formats for embroidery machines (home & commercial). 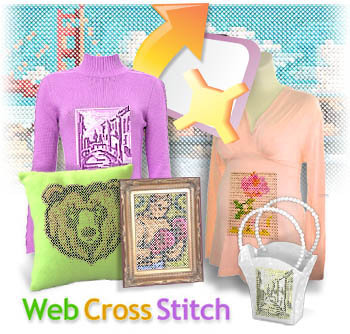 Users are not buying any software; they are getting design files on some embroidery file formats.